When a girl gets pregnant, the common communal response is to cast the first stone at her as the immoral girl who has brought shame on herself and her family. Worse still if she is a student in school, the administrators make it a point to have her expelled, hardly holding the boy responsible. 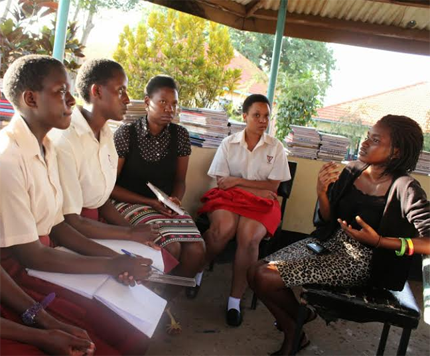 The Uganda Bureau of Statistics (UBOS) states that 1 in 4 girls between 15-19 years of age in Uganda gets pregnant. These pregnant teenage girls face enormous challenges including immediate discrimination from teachers, fellow students and even close friends in fear of being judged as ill mannered. The school discrimination and shame from their family leads to most pregnant teenage girls dropping out of school.